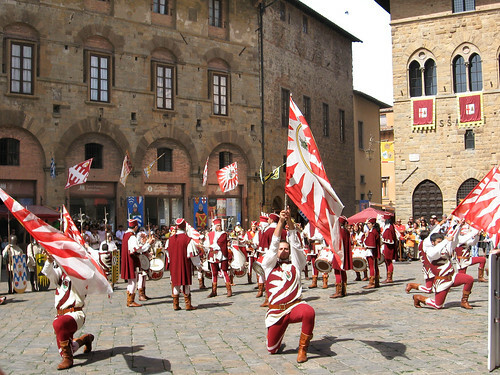 On August 16th and August 23, 2009 visitors can experience in Volterra the year 1398. 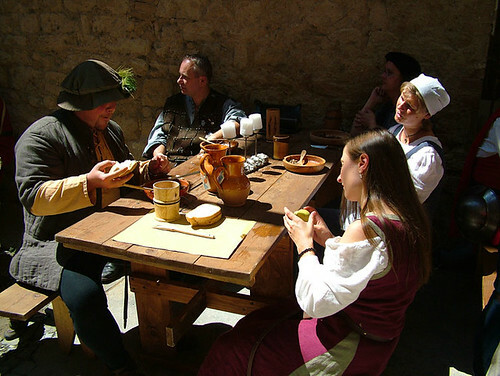 The twelfth edition of the medieval town festival offers like every year, an event rich in charm and history. During the event the visitors can stroll from the year 1398 before Christ up into the modern era. The ancient, medieval walls and breathtaking views over the Era valley provide the ideal setting for all, who want do do a journey back to medieval times. Sultry horses, brave knights, craftsmen and merchants, peasants and farmers, crossbow archers and flag-wavers, musicians and fools: they all let us experience a magical and medieval Volterra. By the way, Volterra is the oldest city in Italy. In this context, we recommend you to take part in one of our many cultural activities . 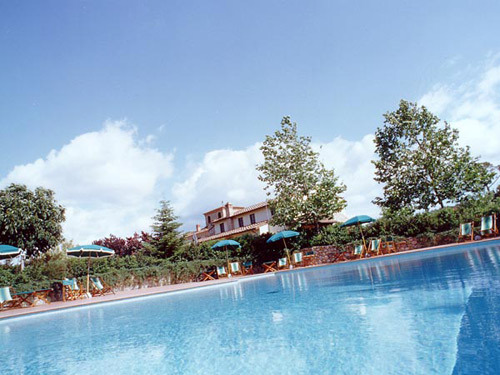 For a memorable and enjoyable holiday in Tuscany, we suggest our holiday homes. There the farmers will pamper you with typical Tuscan dishes and homemade wines.